We love Facebook. Facebook allows us to connect with everyone from our eight-year-old cousins to our grandparents. While Facebook is top notch for staying in touch with all of our long lost friends, it can also be a useful tool for businesses when it comes to marketing. Advertising via Facebook can seem like an overwhelming experience if you are unsure of what you’re doing, you might as well just throw your money right down the drain. Here are a few tips to make sure that you are not throwing your money into the Facebook sink. Some great athletes just don’t know when it’s time to walk away and the same goes for Facebook ads. You don’t need to run ads for extremely long periods of time, even if your ad is the best ad ever created. Unless of course, you’re the marketing manager at Bud Light then keep the Dilly Dilly rolling! After your ad runs for a bit, you can check the Frequency in the Ads Manager tab and if it’s down around 2.5 it may be time to pull the plug. While I like a good book as much as the next guy, I don’t prefer to read a novel in a Facebook ad or any ad for that matter. Instead of filling space with words use images with bright eye-catching colors. It’s best to keep things simple when it comes to Facebook advertising. People will look past ads that are too busy or too boring, so it can be a difficult tightrope walk to find the perfect balance. The most important aspect of marketing is being unique and your Facebook advertisements should be no different. Look to show your creative side in your advertisements and a great way to do that is by designing your own ads. Designing your own ads can put a personal feel on what could otherwise be just another ad campaign. If you do not have the means to create your own ads, you can outsource to a professional graphic designer and get top tier work. 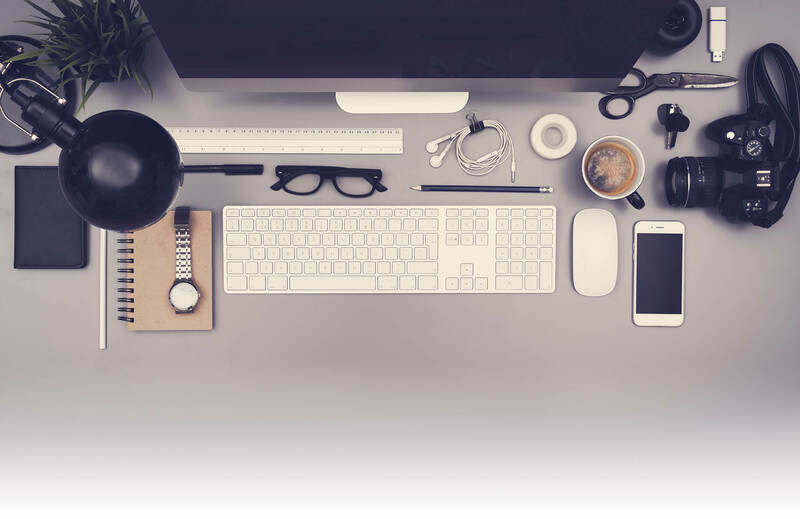 Lucky for you we have a few graphic designers here at Midwest Marketing that would be more than happy to meet with you and discuss your wants and needs. 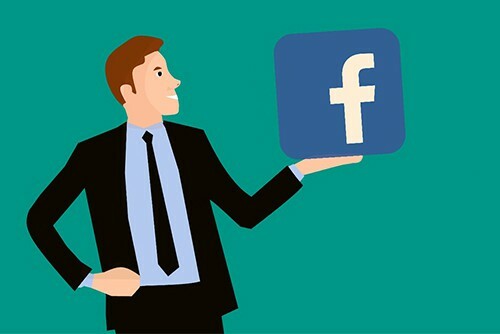 If you have any more questions or concerns about Facebook advertising don’t hesitate to contact your team of professionals at Midwest Marketing today!